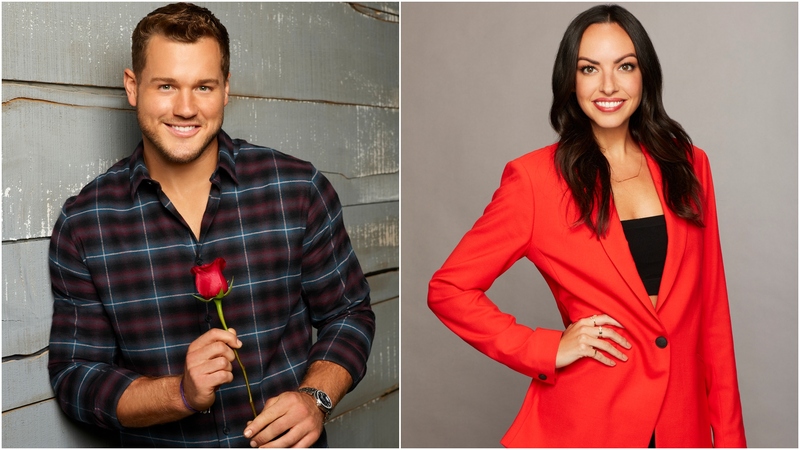 Colton Underwood’s time as the resident Bachelor has yet to officially begin, and already the season has a major controversy on its hands. A day after the new cast was announced by ABC, Bachelor Nation fans found a slew of offensive tweets from hopeful Tracy Shapoff — including remarks that were racist, fat-shaming, ableist and more. On Friday, Shapoff acknowledged the tweets and apologized for her comments. This isn’t the first social media scandal ABC has dealt with in recent years. Last year on Becca Kufrin’s season of The Bachelorette, eventual winner Garrett Yrigoyen came under fire for “liking” posts on Instagram that made offensive jokes about the trans community, the Parkland shooting survivors, feminists and more. Like Shapoff, he apologized when confronted about his social media activity. On Rachel Lindsay’s season of The Bachelorette, a similar scandal occurred when contestant Lee Garrett’s Twitter feed turned out to be full of racist remarks. He also apologized and took responsibility for his words. One would think that by now, ABC would do a deeper dive into potential contestants’ social media histories prior to casting. However, they don’t appear to be doing so, and we imagine Shapoff won’t be the last social media scandal to come out of Bachelor Nation.